Garages are a constant hassle to keep organized. The process to clear up the clutter has never been easier for garage storage in Missouri City. 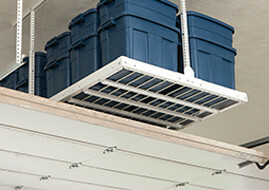 Our patented design allows for large amounts of storage to fit into small areas. Monkey Bars products are made of high-quality steel that will last and support large amounts of storage. 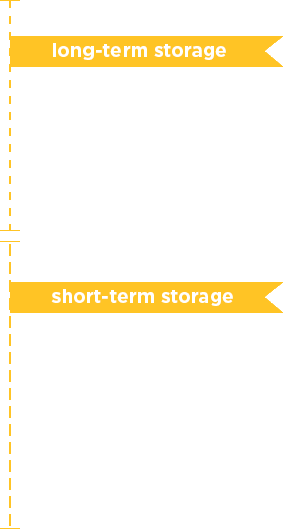 Smart Storage – Our systems allow you to be smart about your storage and store things in the most efficient way possible. 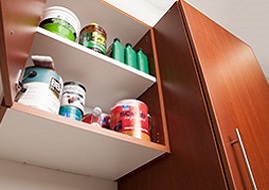 Store less frequently used items up high and more frequently used items down below for easy access. Affordable – We offer solutions for garage storage in Missouri City that families can afford. Spend half as much as you would with competitors when you work with us. 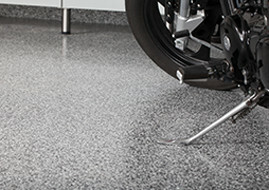 Your new garage makeover has never been more accessible. Our shelving system allows you to utilize the strength of the steel shelves for all of your belongings. Store large boxes up and hang everyday items from our adjustable bar and hook system. You’ll be amazed by how much you can store on just one shelf! We understand your storage needs may change over time. Having your items stored in an accessible manner makes your life simpler. We can eliminate the need for costly outside storage, saving you time and money. After completing an in-home consultation, we create a plan based on your needs and budget. Our systems are always changeable to fit whatever life throws at your family. Our plan is simple; we get everything off the floor and on the walls to give you more space. 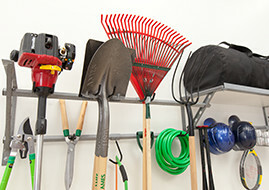 We have mastered layering storage below our shelving to get the most frequently used items in arms reach. Missouri City families love our top-rated system to help get things organized. You could have the garage organized faster than you think. Call to learn more about our one of a kind garage storage solutions. Pearland, Bellaire, West University, Fulsher, Stafford, Sugarland, Katy, Cinco Ranch, Rosharon, Manvel, Bellaire, West University Place and Southwest Houston.